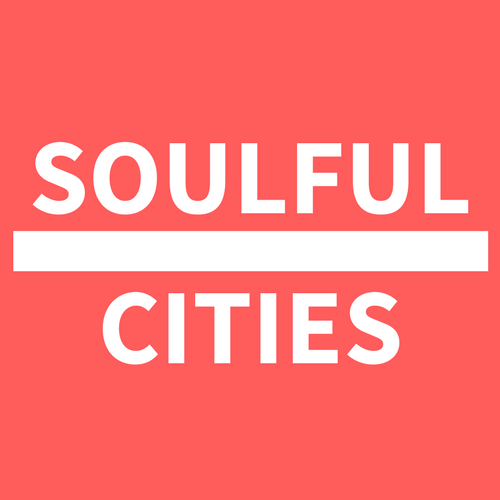 Soulful Cities is a coalition of innovators, urban designers and social equity pioneers fostering cultural development in newly urbanized areas. Soulful Cities draws together the many strands of place-making, environmental stewardship, social equity and economic viability into the creation of places with distinct beauty and identity. We seek to broaden the developing field of urban design, refining its measures of implementation through the collaborative efforts of a diverse group of thinkers, educators, and researchers. Channeling the voices of local communities at large toward the creation of actionable objectives that ultimately come to fruition in the real world environment. Soulful Cities applies data and research to maximizing overall quality-of-life in cities. We are City Scientists engaged in the empirical pursuit of utopia. By looking at infrastructure and public installations, and their economic and sociocultural impact on communities around the world, we find what works, what doesn’t work, and how we can draw on the available information to create scalable principles and devices to build better cities.